The TEMPUR-ProAdapt Soft mattress has a generous layer of TEMPUR-APR™ for pressure-relieving support, and an equally generous layer of TEMPUR-ES® that provides a soft feel. 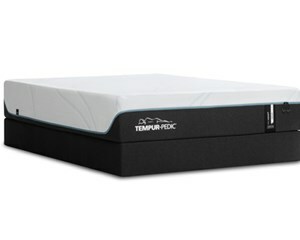 The TEMPUR-ProAdapt Medium mattress features equally thick TEMPUR-APR™ support and Original TEMPUR® comfort layers that work together to provide comfort, support and pressure relief. 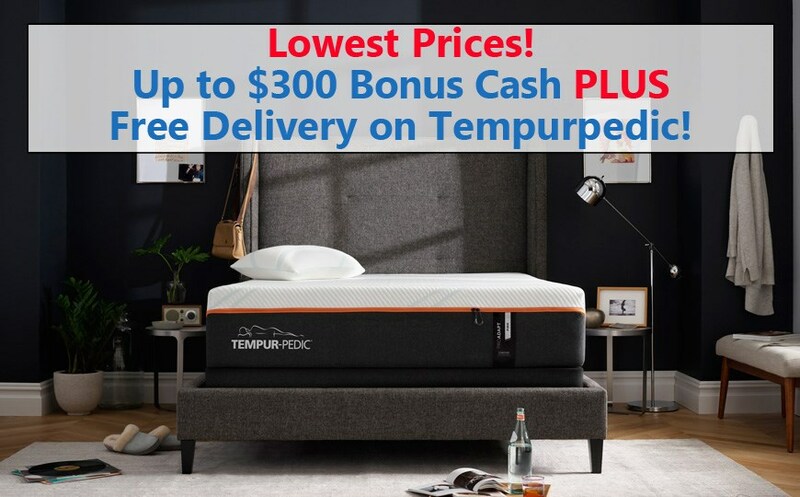 The TEMPUR-ProAdapt Medium Hybrid mattress has 1000+ premium spring coils and a layer of TEMPUR-APR™ for pressure relieving support, and a very generous layer of TEMPUR-ES® for comfort. The TEMPUR-ProAdapt Firm mattress features an Original TEMPUR® support layer and a moderate layer of TEMPUR-APR™ comfort layer that work together to provide support with a firm feel.